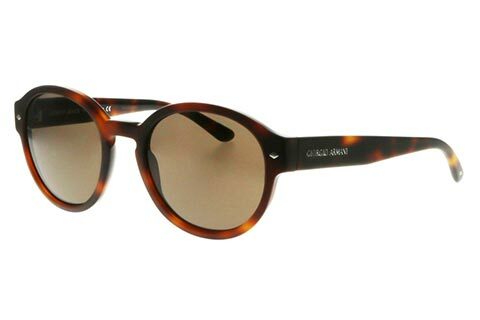 Order in next 7hrs 24mins for next working day delivery. 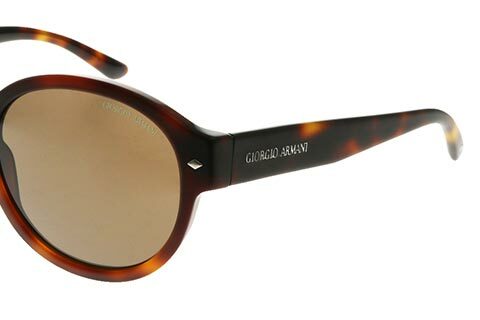 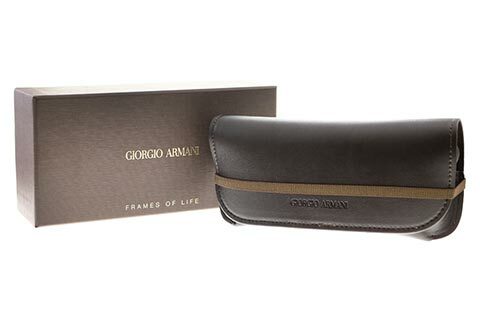 Giorgio Armani AR8005 sunglasses for women offer an exciting retro look that can be paired with any outfit. 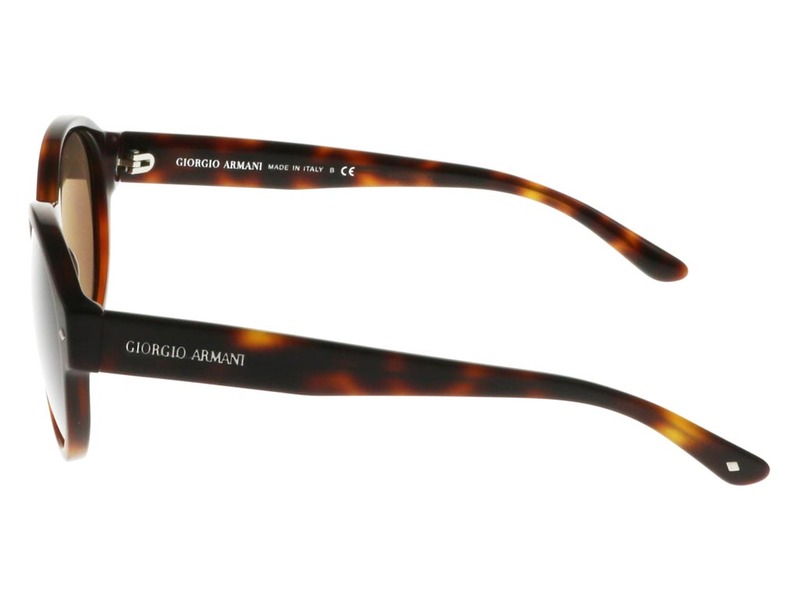 Designed to define facial features, these Giorgio Armani sunglasses feature full rims made from acetate, decked out in a stunning matte tortoise print. 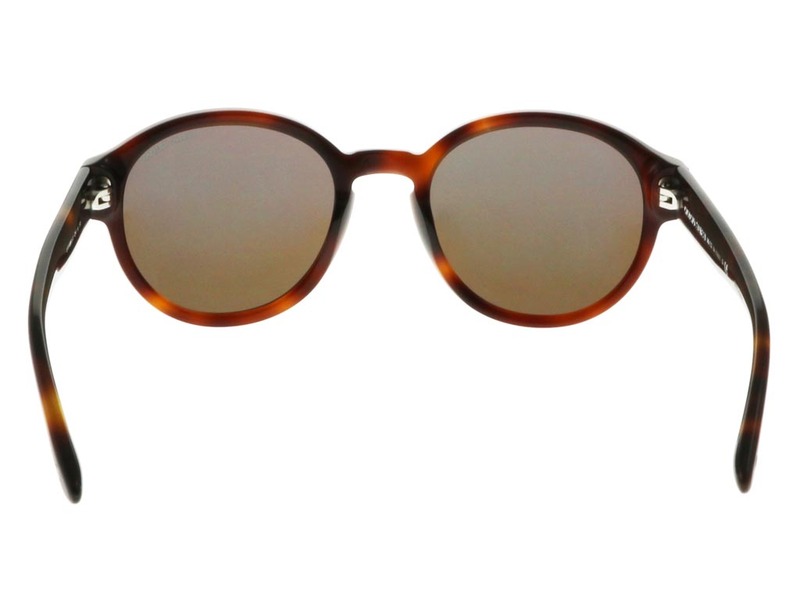 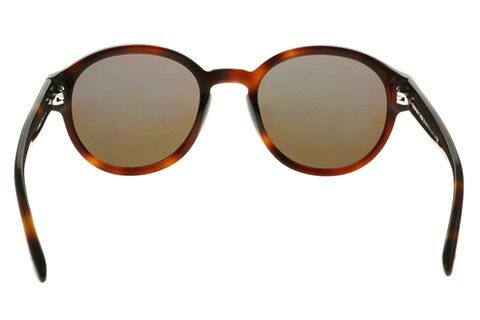 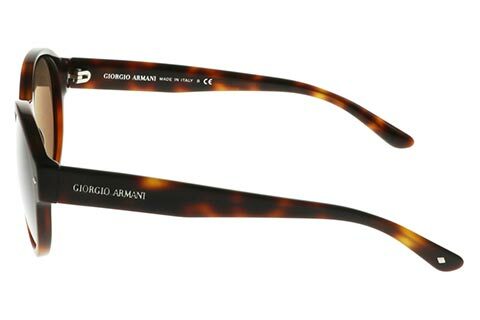 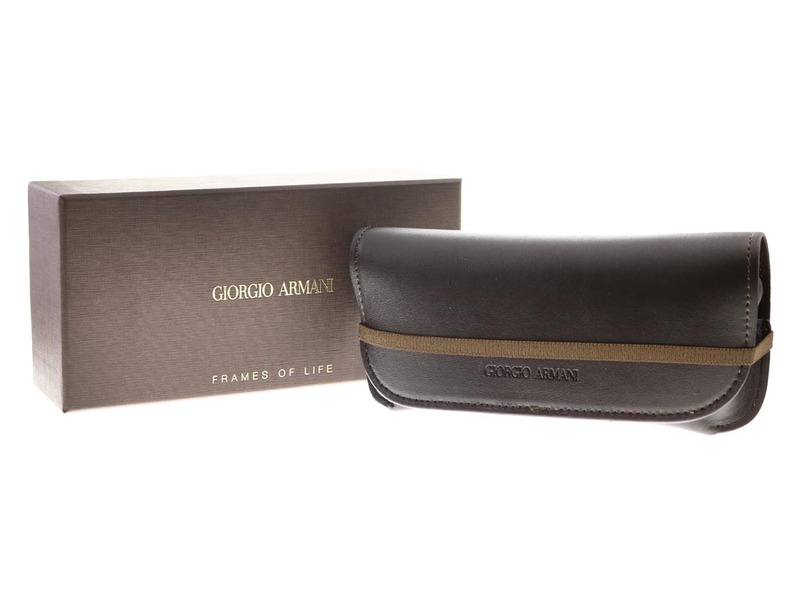 Brown lenses add a further sense of allure to these sleek shades, while Armani’s lettering can be noted on the temples. 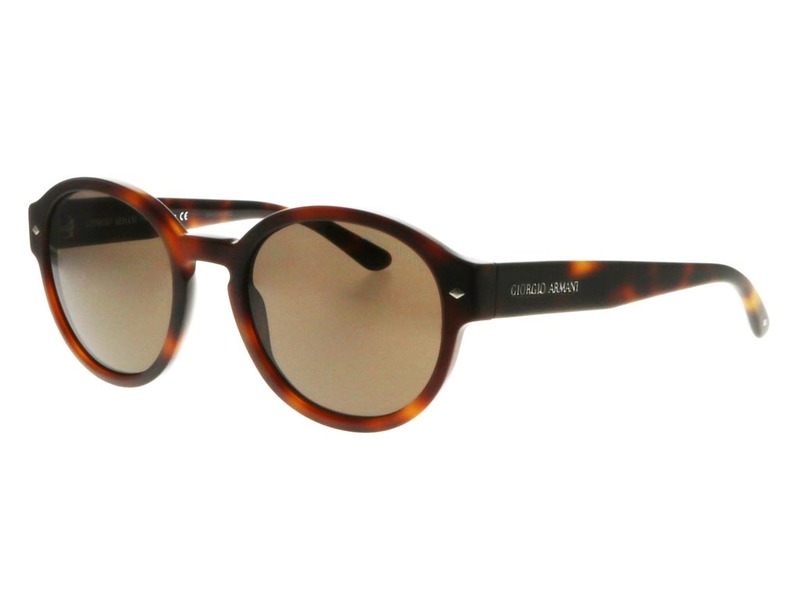 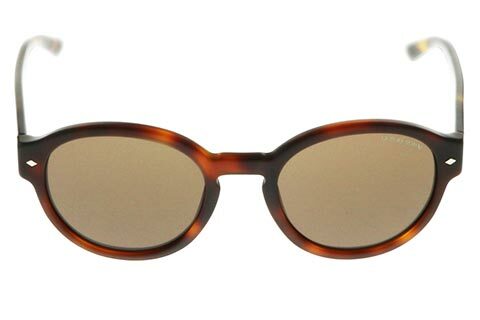 These stylish and versatile round sunglasses can be relied upon for full UV protection. 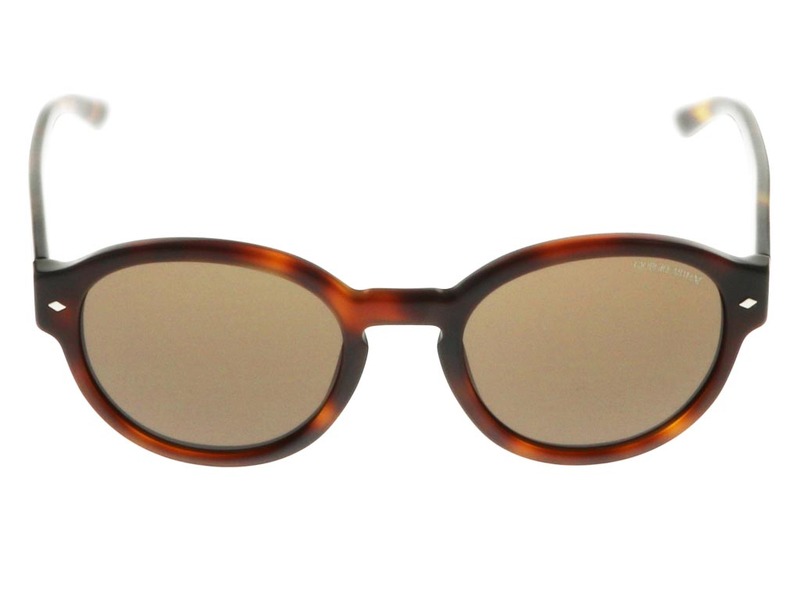 Save 10% when you make your first order at FeelGoodContacts.ie.